It’s easy, with all the clamor about elitist dining experiences and absurd culinary exclusivity, to forget the reason Noma became so well-known in the first place. Not only did the two-Michelin-star restaurant win the title of World’s Best Restaurant four times (starting in 2010) and stay in the top 10 for nearly a decade, but it’s also widely responsible for influencing a host of modern dining trends—everything from the way chefs interact with guests in the dining room to the popularity of hyper-local seasonal ingredients has been attributed to Noma and Redzepi. 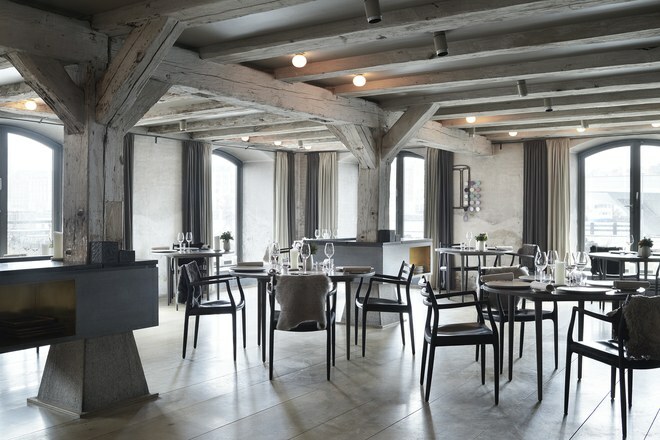 Perhaps less expected, Noma has also had an outsize influence on interior design.